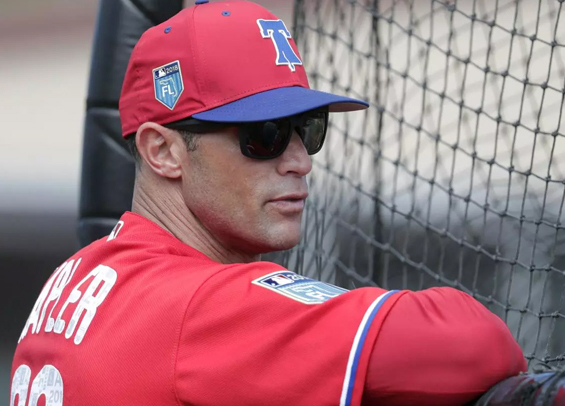 Philadelphia manager Gabe Kapler mentioned at the end of last season that his entire coaching staff would return for 2019, but that won't be the case. The Phillies officially announced the 2019 coaching staff on Friday with the biggest surprise being the departure of pitching coach Rick Kranitz who spent the past three seasons with the club. Chris Young, who spent last season as an assistant pitching coach, slides into the head pitching coach role. Prior to joining the Phillies, Young, 37, spent three years with the Houston Astros, first as a pro scout from 2015-16 and then as MLB scouting supervisor during the 2017 season. A former pitcher, he also has spent time as a scout with the San Diego Padres. Taking Young's spot as assistant pitching coach is Dave Lundquist, who most recently served as pitching coach at Triple-A Lehigh Valley. He previously coached for double-A Reading for three years (2013-15), single-A Clearwater for four (2009-12) and single-A Lakewood for one (2008). The Phillies also announced the addition of Paco Figueroa as outfield and baserunning coach. He most recently served as the minor league hitting coordinator for the Los Angeles Dodgers. The rest of Kapler's 2019 coaching staff is as follows: Rob Thomson (bench coach), John Mallee (hitting coach), Pedro Guerrero (assistant hitting coach), José David Flores (first base coach), Dusty Wathan (third base coach), Jim Gott (bullpen coach), Bob Stumpo (bullpen catcher/catching coach) and Craig Driver (bullpen catcher/receiving coach).